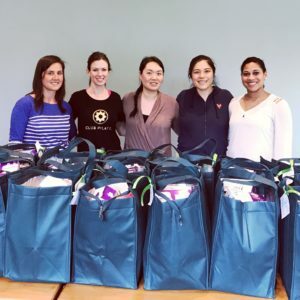 The Junior League of Greenwich has partnered with Neighbor to Neighbor to provide Baby Bundles for new mothers. Bundles contain necessary items including diapers, baby wipes, clothing, towels, blankets, pacifiers, bottles, wash cloths, bibs, and much more! 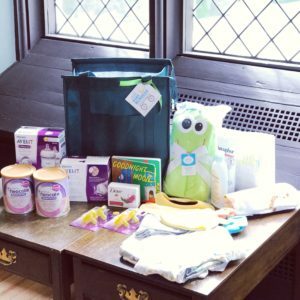 40 Baby Bundles will be created by the Junior League of Greenwich and delivered to expectant mothers identified by Neighbor to Neighbor on May 20, 2017.